Clearing leaves on a large property can be a huge job, but less work if you have a good blower in your arsenal. 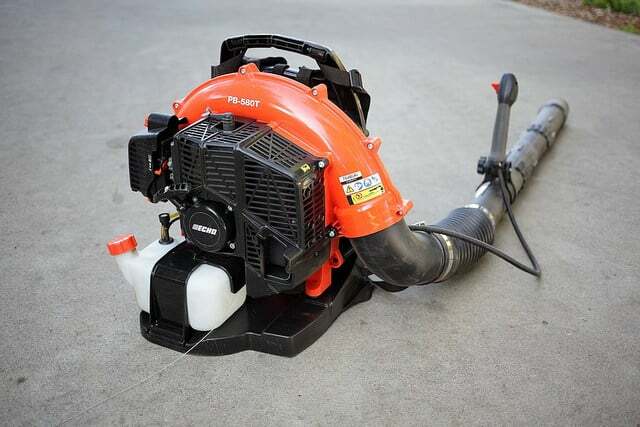 If you’re looking for power and longevity of use, you’ll want to pick up one of the best gas powered leaf blowers. There are different types and styles of gas powered leaf blowers available, so selecting the right one for YOU can help ensure you’re happy with your purchase.